The future is here. India has just sent its first spacecraft to the moon, and the placid city of Mysore is gearing up for its own global recognition with the construction of HeritageLand – Asia's largest theme park. From behind the formidable gates of Mahalakshmi Gardens to the shanty houses on the edge of town, the people of Mysore are abuzz as they watch their city prepare for a complete transformation. As government officials make plans for the expected tourism extravaganza, Mysore's residents find themselves swept up in the ferment. Susheela, an elderly widow, is forced into a secretive new life. Uma, trying to escape her painful past, learns the lasting power of local gossip. And Mala must finally confront the reality of her husband’s troubling behaviour. 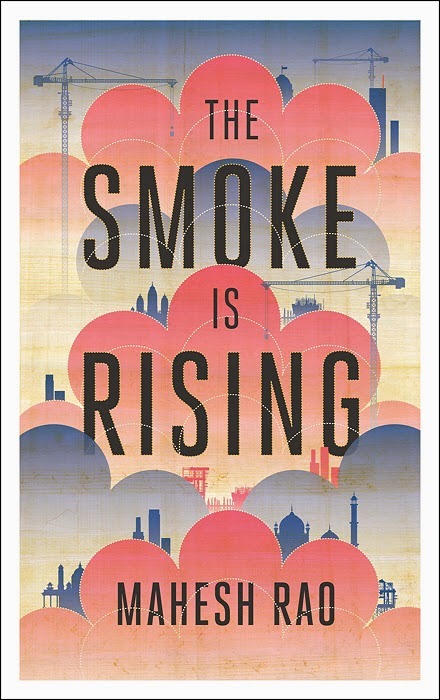 Savagely funny and deeply poignant, The Smoke is Rising is a riveting portrait of a city hurtling toward an epic clash of modernity and tradition, and all the wandering souls – some hopeful, some broken, and a few somewhere in between – who find themselves caught in the middle. I somehow have a penchant for Indian authors and stories based here. One of the biggest reasons I grabbed this book for review. And I could fill on pages talking about this book. This book is amazingly written to cut a long story short. Too many stories merged into one mega story with a superb narrative. Not for one moment I felt the tracks were overlapping or leading to confusion. I loved the way the author had done up the index- very innovative, subtle and to the point. It is this simplicity that reflects throughout. There are some authors who write beautifully with heavy words creating a profound effect on the reader and then there are some authors who write in the most lucid manner and yet manage to touch the readers. Well this book falls in the latter category. The author knows what he wants the reader to feel and this clarity reflects from the first page to the last. I loved the imagery created by the author’s narrative and for quite some time I was transported to that city. Usually I enjoy reading 2-3 books simultaneously of different genres juggling between my various moods but this book ensured I didn’t read any other till I completed it. It is that gripping. A simple tale, told from the heart about people like you and me – is how I would like to describe the book. Read it to bask in it’s beauty! 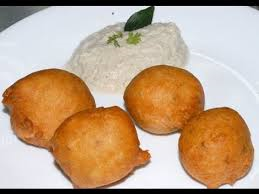 As this book talks about people living in Mysore this book is like Mysore Bonda - crunchy and delicious!